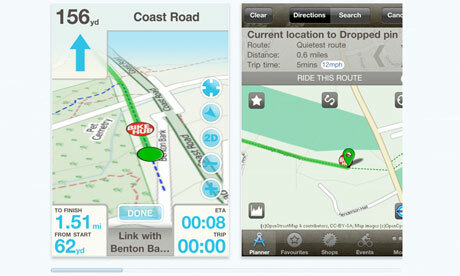 Bike Hub’s smart phone app is free. What more could one ask for? Some months ago, we reviewed CycleStreets – at the time, the closest thing to satnav for bikes. ANNE BEDOS, the founder of Dublin not-for-profit bicycle business Rothar, has won the 2011 David Manley Emerging Entrepreneur Award. Half of all car journeys in the Greater Dublin Area involve trips of less than one mile, according to a report by Institute of Public Health in Ireland (IPH). The institute said the use of private cars for “short and uncomplicated” journeys such as going to work or school had continued to increase in Ireland and highlighted the need to strengthen policies which promoted active travel. Madam, – I wonder does Richie McCormack (December 31st) have the imprimatur of South County Dublin Council when he calls for cyclists to use segregated cycle tracks when they are provided? If this is the official view of his council then it would be worrying indeed.